As a company with many strong women at every level, including our CEO Karen Goracke, partnering with a brand that is working to uplift women in the diamond industry was a win-win situation. Leo Schachter’s role in empowering the women of Botswana is a huge one, allowing many single mothers to provide for their family and build a better life. In addition to improving the quality of life for villagers, sales from Kalahari Dream Diamonds support conservation efforts and sustainability. To round out Heather’s Kalahari visit, Leo Schachter invited her to tour their polishing facility and diamond mine. 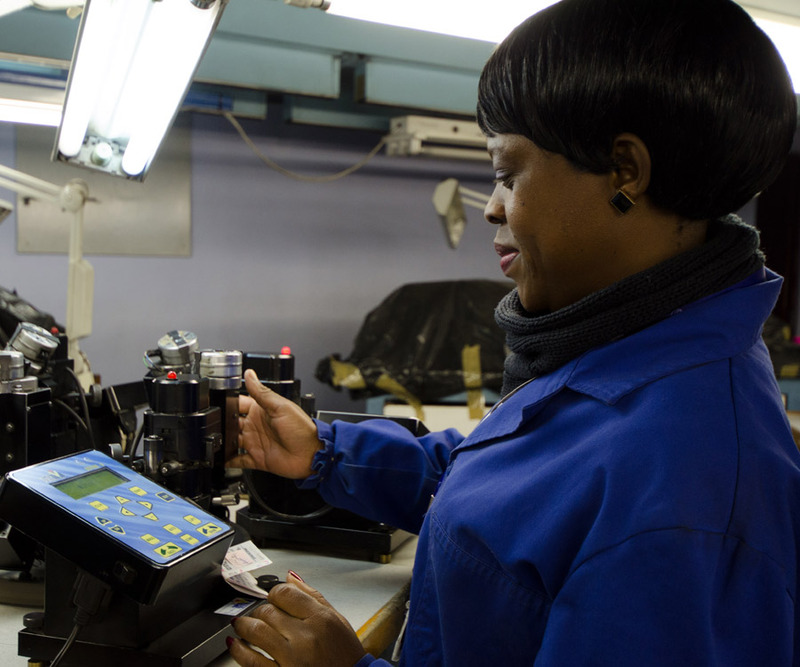 In Heather’s final Botswana travel log, we learn more about the facilities’ female polishers and how Leo Schachter is helping the village of Molepolole thrive and ensuring their diamonds are “doing more good”. The symbol of Botswana is the zebra. It is black and white because people of all colors are welcome to live in peace in Botswana. The stripes on the head of the zebra form a diamond to show the economic prosperity brought to the country by diamonds. In fact, 25% of the labor force in Botswana is directly or indirectly linked to diamonds. Additionally, on the back of the 100 pula bill (approximately $10 USD), is the image of a woman examining diamonds with a loupe. While I was in Botswana, I was fortunate enough to visit Leo Schachter’s diamond polishing facility where all Kalahari Dream Diamonds are polished. 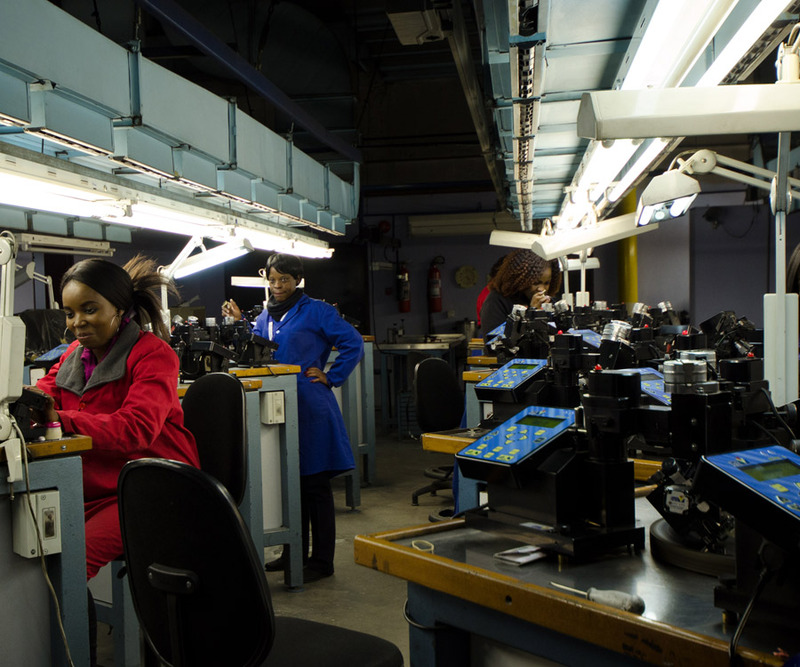 Leo Schachter felt so strongly about bringing more women into a male-dominated industry, that the company filled 90% of its Botswana diamond operational positions with local women. With many women living as single mothers and sole breadwinners, their employment with Leo Schachter is a powerful example of diamonds improving lives and empowering women. 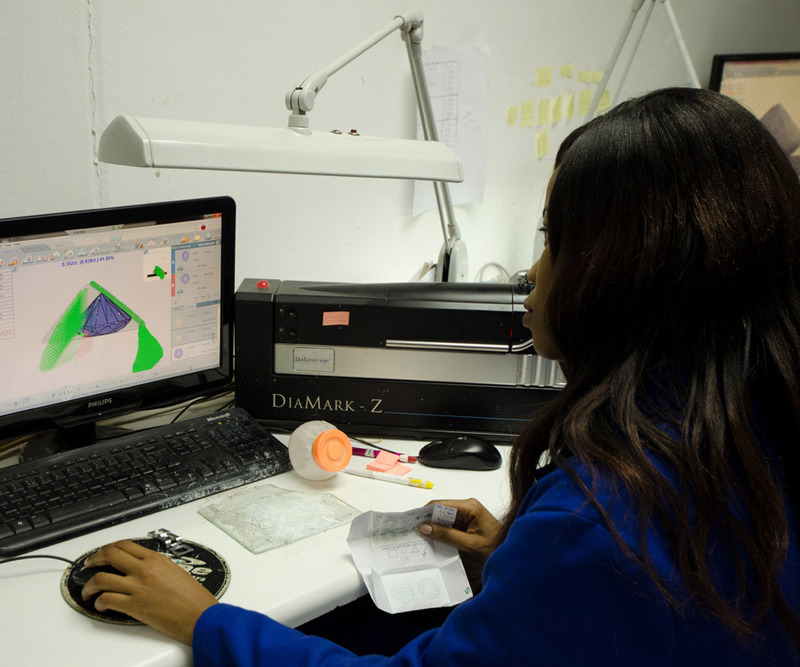 The factory in Molepolole employs local women and men who take pride in creating stunning beauty from the diamonds found in their homeland while providing a living for their families. It is also a major hub for sourcing, cutting and polishing some of the world’s most beautiful diamonds. 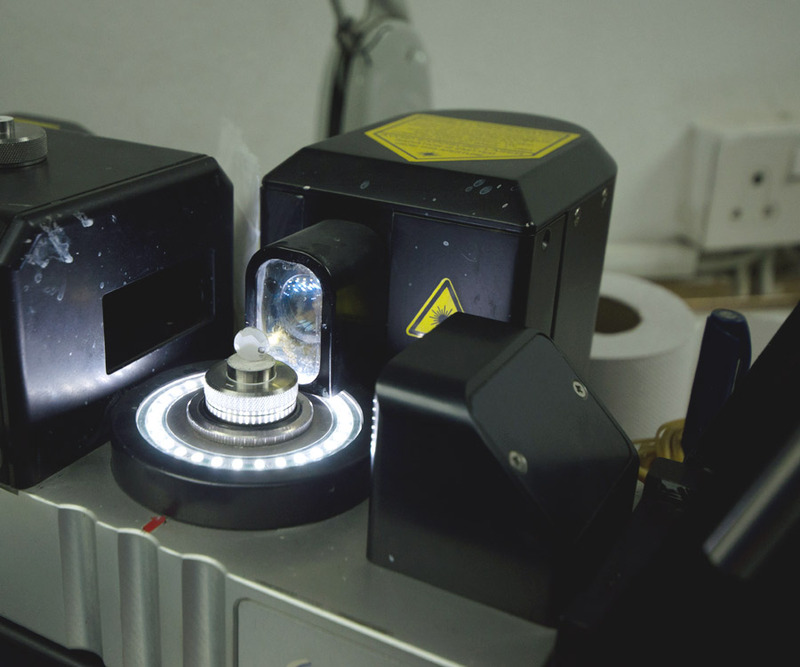 Each Kalahari Dream Diamond is selected and prepared by expert artisans with Leo Schachter ensuring that every diamond is polished to exacting standards in socially responsible factories. Only after careful finishing and quality control are they accepted as a Kalahari Dream Diamond. The Kalahari Dream Diamond polishing factory in Molepolole has made the community a top priority. Clean water initiatives, school funding, quality healthcare and reinvigorated wildlife conservation are only a few of the community empowerment projects; Leo Schachter also has a team of employees that collaborate with village elders to address human afflictions. They oversee donations of hospital supplies, funding for a daycare for orphans and providing lifesaving AIDS drugs to everyone who needs them. While I was walking through the facility, taking photos and videos of the process, one polisher looked up from the diamond she was polishing. She thanked me and everyone at Borsheims for selling diamonds. She told me that because we sell diamonds, she has a wonderful job and a better life in Botswana. She urged us to keep selling diamonds and think of her when looking at a beautiful Kalahari Dream Diamond.